In this project series, knowledge embedded in two distinct systems become crossed and blurred, each simultaneously corrupted and broadened. 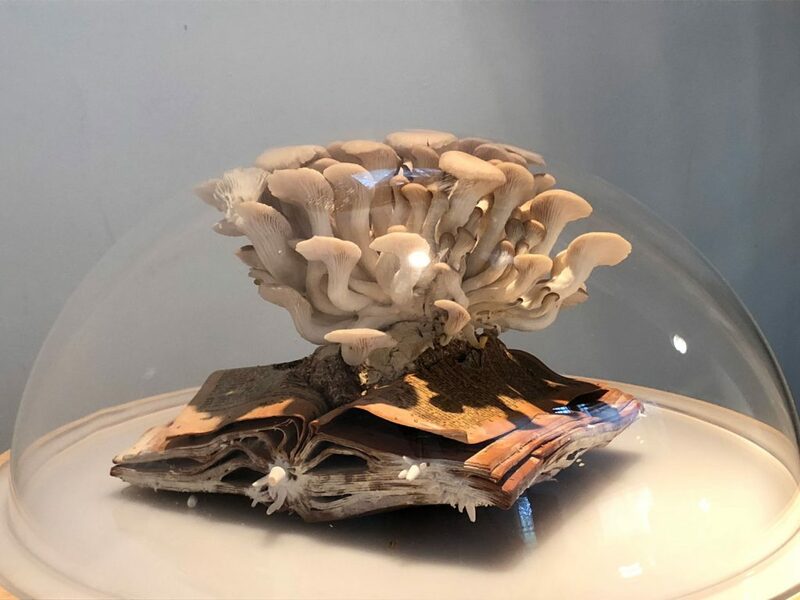 By layering living and non-living systems, Cesar & Lois considers parallels and distinctions between human knowledge and knowledge sourced in nature. The resulting “cross-cultural” archive of ephemeral objects explores the overlaps of and conflicts between human and non-human wisdom. 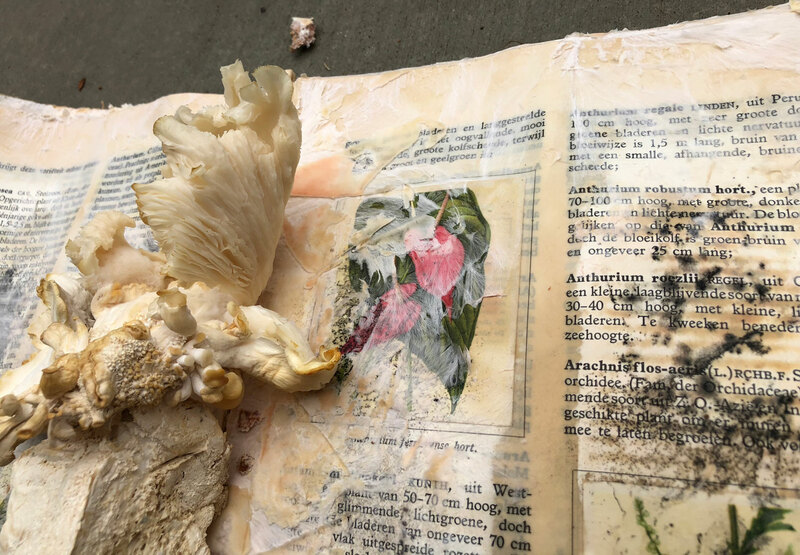 Landscape design and philosophical texts are host to a fungal growth system. Both text and nature-based systems are returned to the landscape, where they decompose together. Cesar & Lois is influenced in equal parts by systems and by nature. The collective’s connections to nature are specific to Cesar Baio’s homeland Brazil, where Amazonian politics and policies are impacted by and drive global economic systems, and to Lucy HG Solomon’s work in the Peruvian Amazon, where she collects stories about nature’s complex systems.